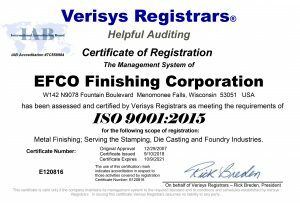 EFCO Finishing’s new metal finishing facilities in Menomonee Falls took some major steps towards completion this past week. 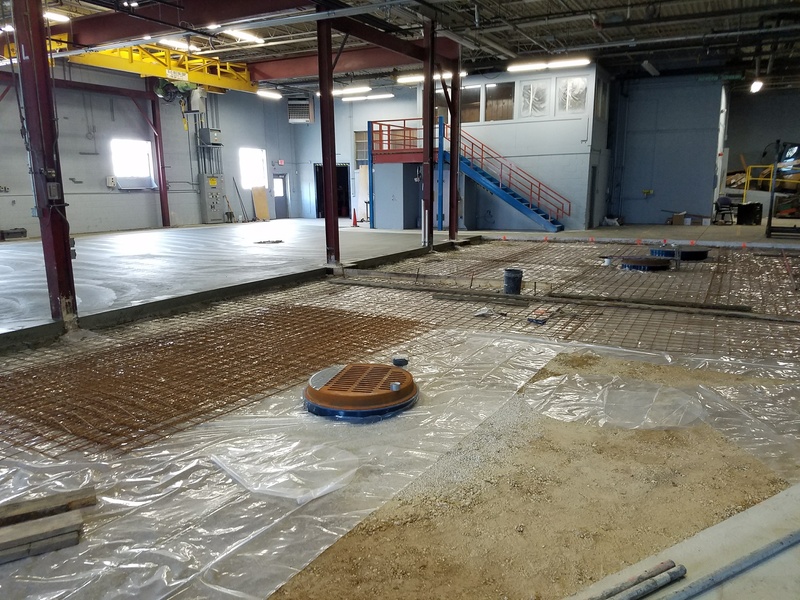 The new concrete floor with drains in the new “wet room” has been finished, and will soon have our vibratory finishing and burnishing machines sitting on it! 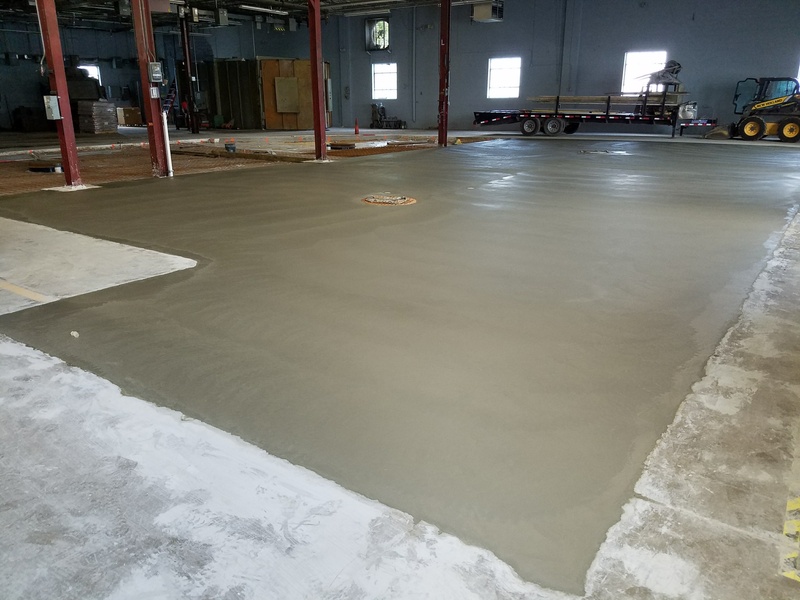 We just need that concrete to cure before moving the heavy machines in place. 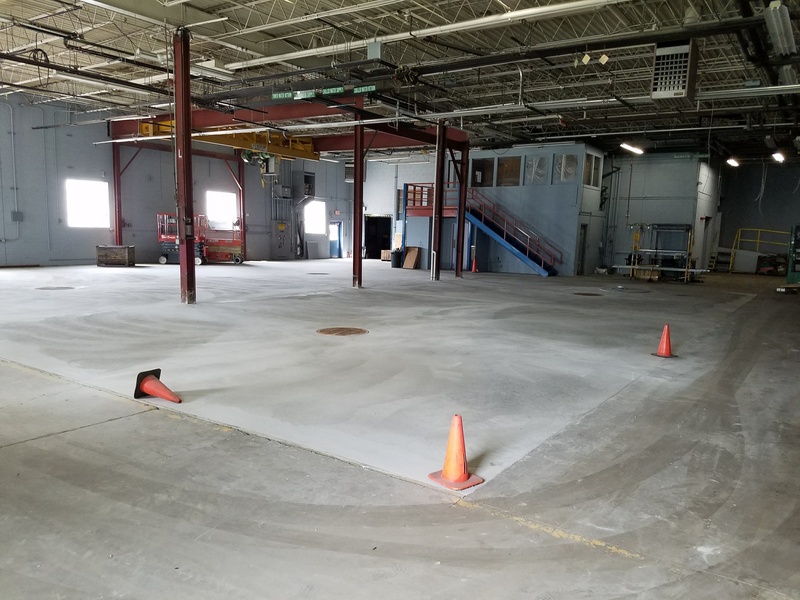 Several additional blast machines were also moved over to the new location, and we continue to have more services coming on-line, in addition to our blast room, which was mentioned last week. 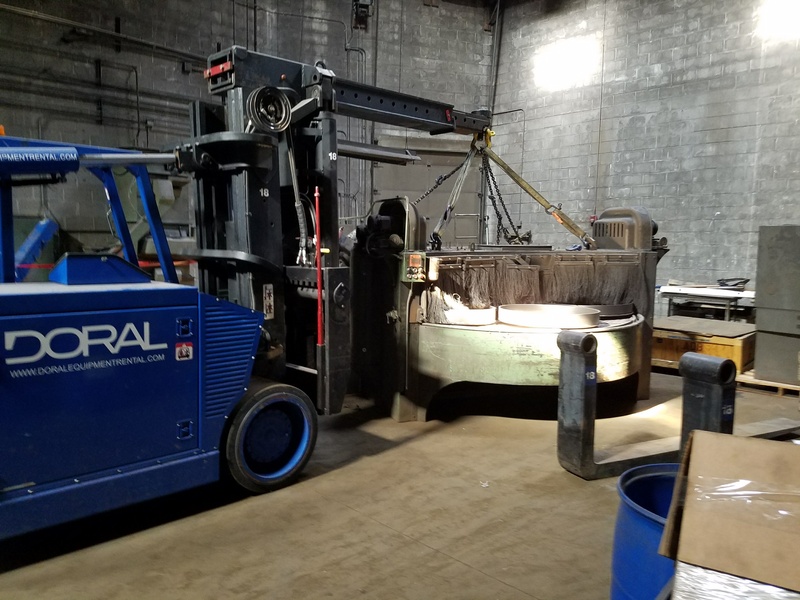 Our team is working diligently to get all equipment up and running as soon as possible so we can continue to offer the service our customers have come to expect. 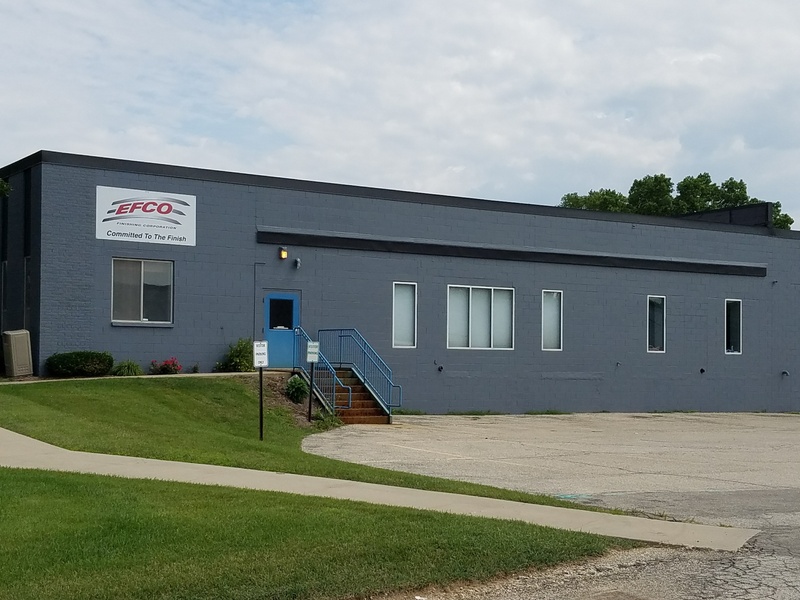 On behalf of all of us at EFCO, I’d like to thank all of you for your patience and understanding in this busy time. Lastly, the exterior painting is nearing completion, and we now even have a sign on the building, should you have to make a delivery or pickup at our new place. 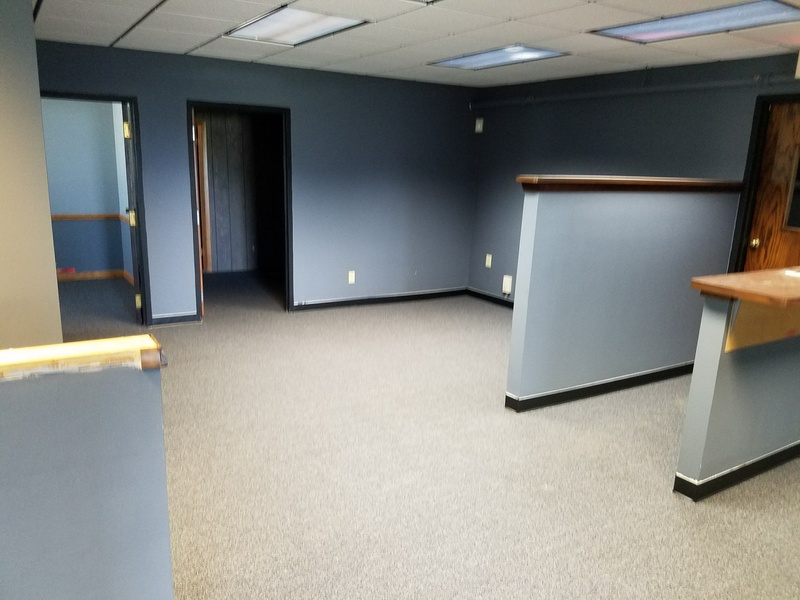 It won’t be long, and we will be in with our full repertoire of services available to you in a timely manner. Stay tuned for additional updates, coming soon!